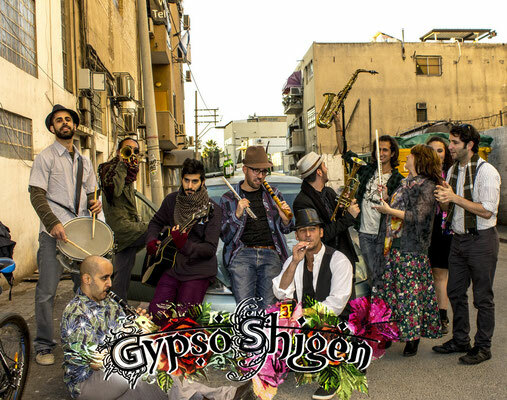 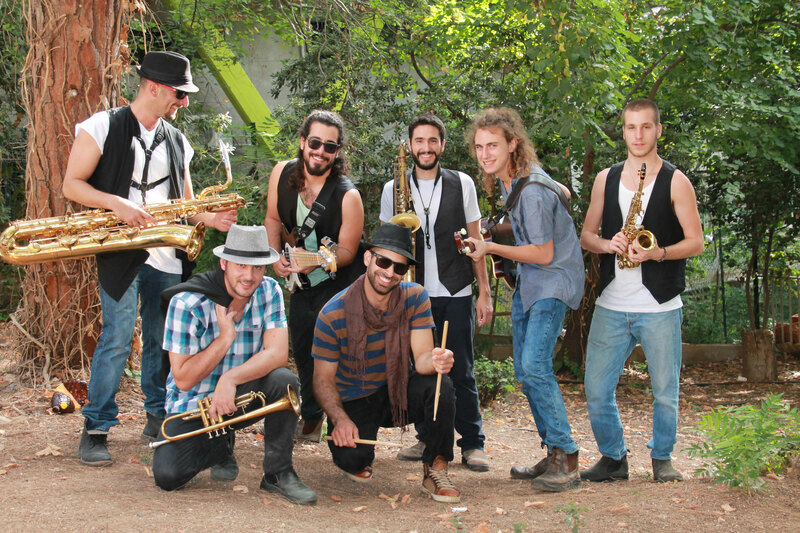 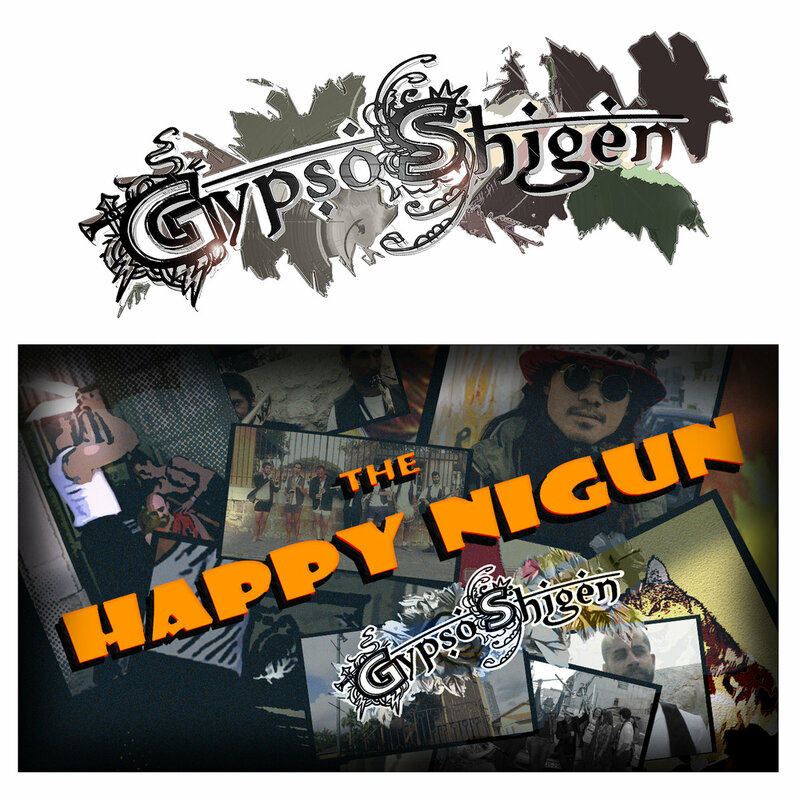 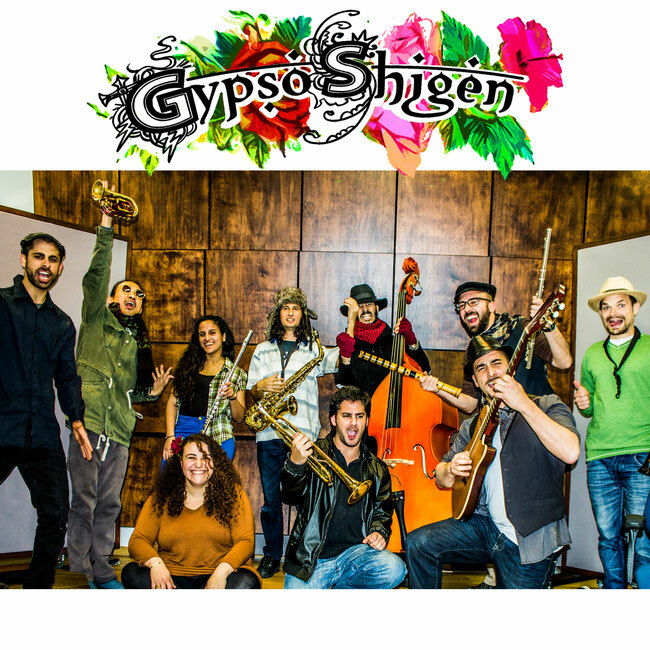 Gypsoshigen (crazy gypsies) is a musical ensemble who started as a Gypsy-Jewish-Fusion group, crewing players whose musical influences are including wide range of genres. 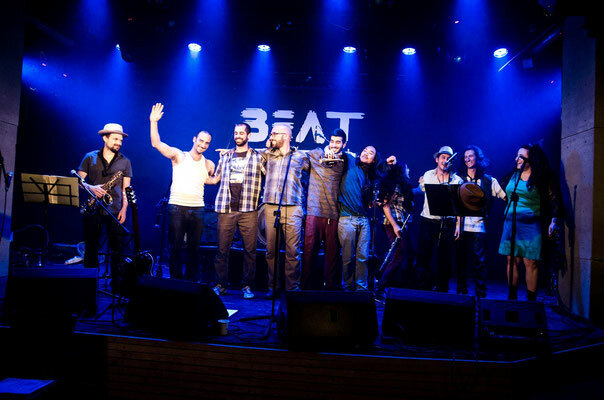 With the ensemble's beginning, on 2015, their music was played on popular stations, radio and internet both. 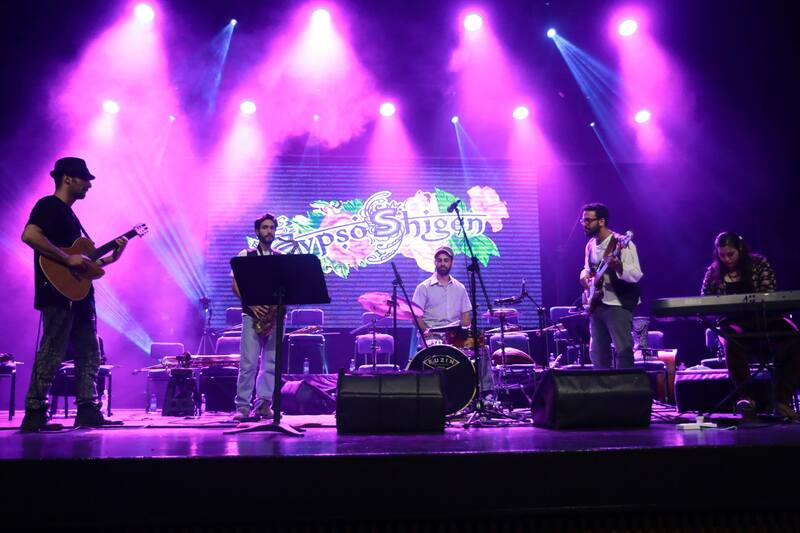 Performing in different types of events and stages. The group creates music pieces which each consists a rich and fascinating composition story within the genre it refers to. 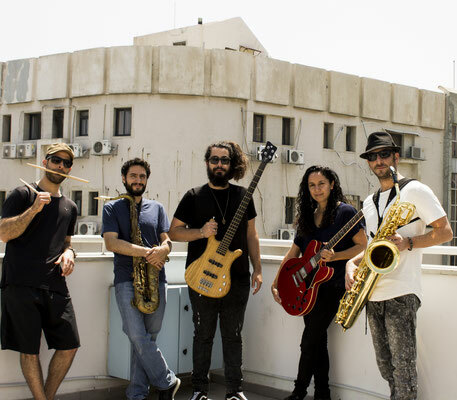 In their performance, The Gypsies build music live by exploiting improvisation, as familiar with the Jazz genre and founded on communication and interaction between the players. 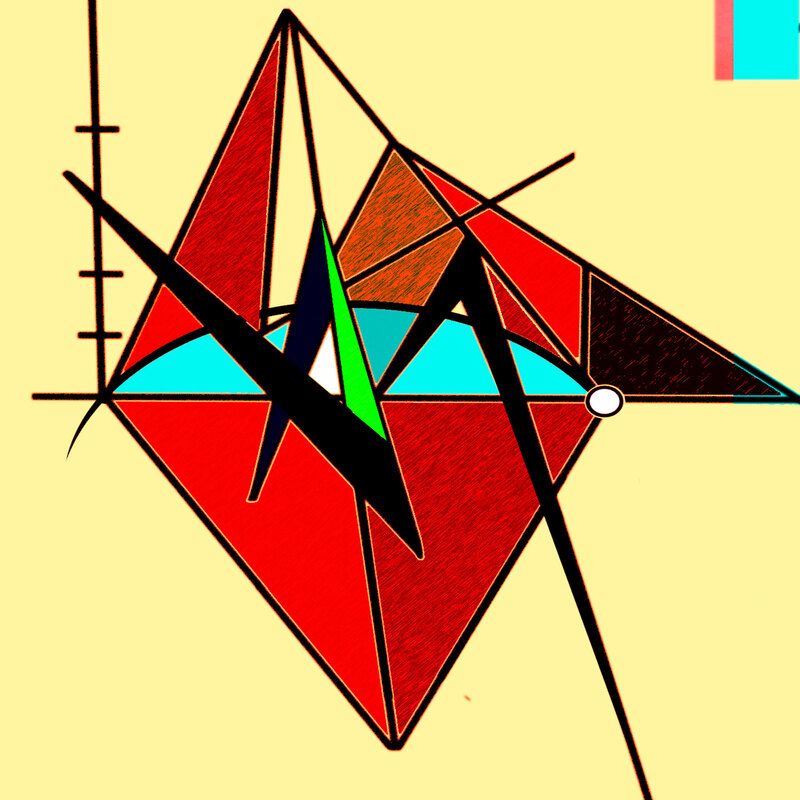 With time, it was decided applying this method on popular music which is heard all over the world - The club music - and playing it on acoustic instruments only! "Music is a language and the pop music of today reflects the roots of old and ancient music, regardless to the genres definitions." 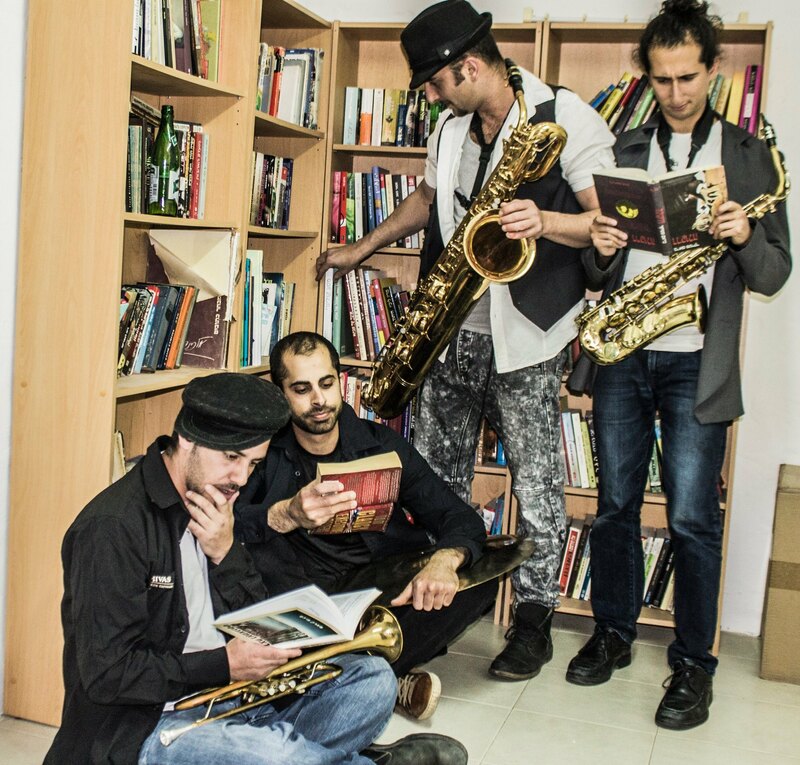 Osif Dvir Ungar - Founder, Guitars, Saxophones, Production, Art, Video Edit, Recording, Mixing, Mastering. Tomer Harel - Manager, Drums and Percussion, Audio edit.